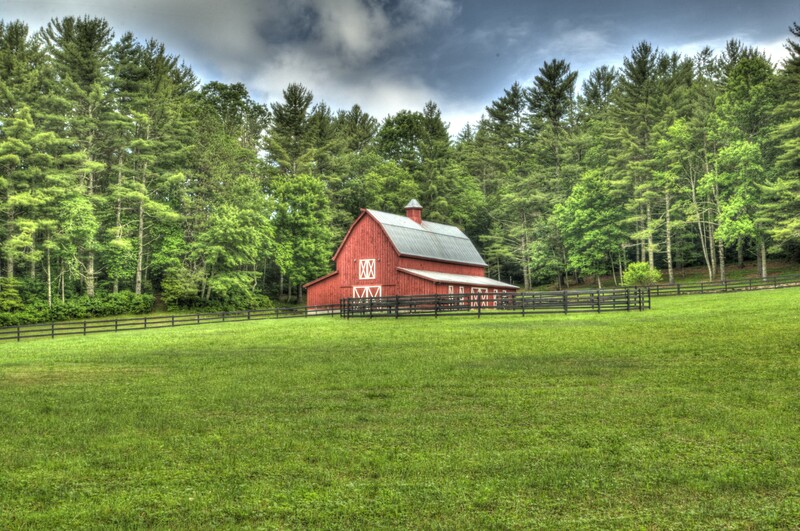 where is this barn located? It’s just off of Buck Creek Road in Highlands. Do you know a address for this barn? No I’m sorry I don’t, it’s off of Buck Creek Rd near the hospital.